It’s like living in a luxurious Italian Villa! 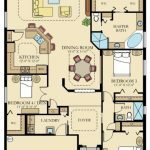 An expansive 2,246 square feet of living space, featuring 3 bedrooms perfect for family & guests alike. The 2 full bathrooms make having company a pleasure. The lavish master suite with his & hers walk-in closet makes you feel like you’re in a 5 star hotel! The master bath features a frame-less glass enclosed shower & Roman Tub. The large kitchen opens to a light and airy great room and dining area. 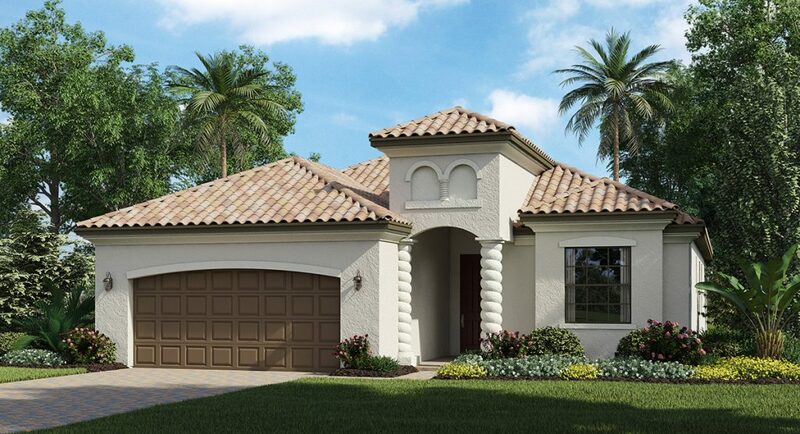 The covered lanai with optional outdoor kitchen perfect for entertaining. The utility room for everything from laundry to bathing the dog. 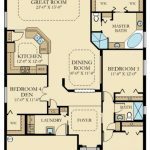 Stop by our Welcome Home Center 16605 Berwick Terrace Lakewood Ranch, FL 34202 to have a guided tour of your future home!